Coppermine Bakery Holdings is a portfolio company of Coppermine Capital based in Boston Massachusetts. Our mission is to exceed the expectations of our customers, partners, employees and friends by producing quality bakery products that meet our commitment to creativity, consistency and reliability. We are dedicated to creating long lasting relationships with our customers and within our community by ensuring our products are held to a standard of excellence. It is these core values that earns us the designation as a premier trusted business partner, who delivers results. 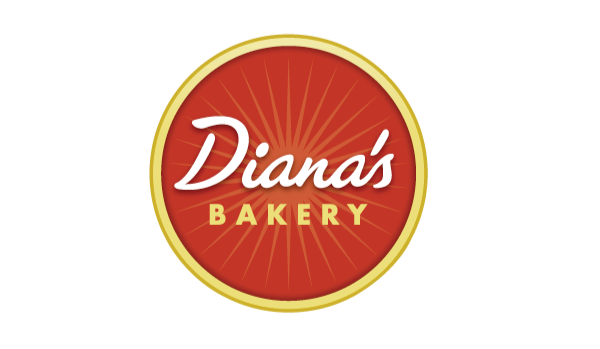 Founded in 1975 as a family owned and operated bakery, Diana’s Bakery immediately distinguished itself as the “go to” destination for great local bakery products. Since being established, Diana’s grew to include a wholesale division with hundreds different baked products, including Donuts, Fritters, Scones, Cinnamon Rolls and Danish Pastry. Inevitable evolution as a result of continued growth and success, catapulted Diana’s into becoming an industry leader co-packer as well as manufacturer of private label bakery products which is the mainstay of the business today. Diana’s later purchased a sales and marketing company to increase their foot print in the K-12 School Food service market. Sky Blue Bakery continues to provide healthy foods for school districts across the country. In 2017 Diana’s Bakery was acquired by Coppermine Capital. BakeFresh Company is a Limited Liability Company headquartered in Chesapeake, VA. The company was formed in September 1988 with the intentions of operating a multi-unit Dunkin Donut Franchise. The company opened its first store in January of 1989. Throughout the next eight years, BakeFresh built and acquired an additional 19 retail outlets. 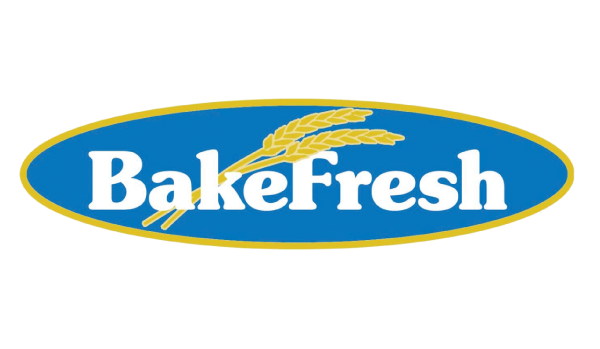 During this period, BakeFresh was one of the first franchisees to develop and operate a Central Production Facility to service their retail outlets. In 1996, the company began to offer fresh bakery daily for regional convenience stores in the Virginia market. During this period, BakeFresh decided to sell their Dunkin Donut retail operations and become a dedicated strategic partner. Over the next several years, that business grew into three additional markets, increasing the coverage and number of facilities with the addition of Bake Fresh Rhode Island in 2005, BakeFresh Colorado in 2010 and BakeFresh Northern California in 2012. Bake Fresh, with an aggressive business plan, has invested several million dollars into their facilities, equipment and people. In 2005, BakeFresh merged with Coppermine Bakery Holdings. Creating healthy foods and filling a need for nutritious products for school districts across the country – this was the goal of the original founder of Sky Blue Bakery. It started with a vision in the 1980’s of creating a solution for school snacks through the use of surplus commodity programs, and in the process the realization came that a need was being filled, which later led to developing Sky Blue Bakery. Introducing a lineup of nutritious 51-100% whole wheat, low sugar, low fat, breakfast and lunch products that appealed to students with parent and school board approval, was a recipe for success. In 2010 the company was sold to a family owned and operated bakery manufacturer with a national presence called Sky Blue Foods, located in Western Massachusetts. Sky Blue Bakery continues to produce and expand the line of products and satisfy the needs of customers with innovative, nutritional, great tasting new offerings that meet, and often exceed, the changing national nutritional guidelines. As a result of the exceptional customer service and outstanding product development staff Sky Blue Bakery has the ability to react quickly to current food trends, always providing food that students enjoy, in a nutritious format. All of our products are individually wrapped and designed to be classroom friendly, no mess foods that school faculty and staff love. 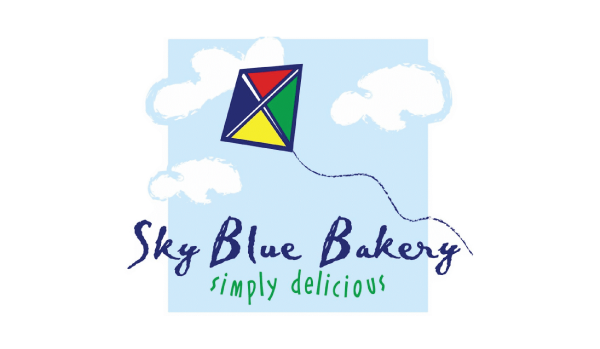 In 2017 Sky Blue Bakery was acquired by Coppermine Capital.